Marina Free Powerpoint Template is a corporate presentation theme with office building images in the background. The color blue is associated with wisdom, confidence, and intelligence, which is what you want to show when you are presenting to an audience. Because Marina is presentation template that has a clean and professional finish, your presentation will keep your audience focused and earn you their undivided attention. 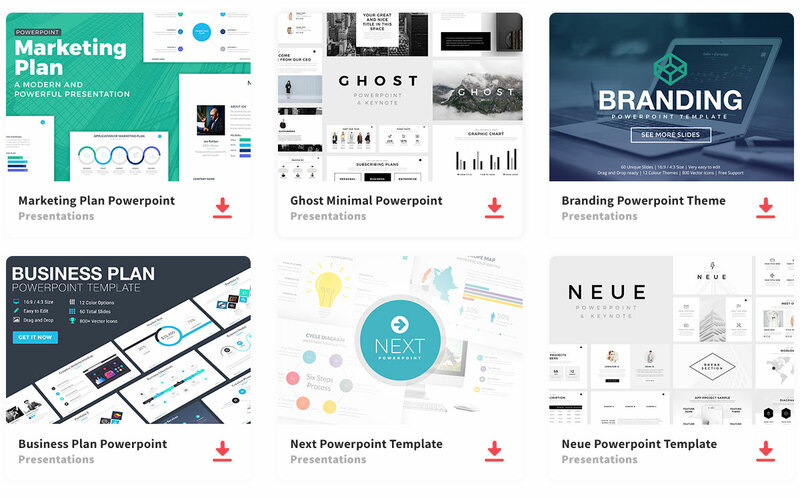 Marina is composed of 23 distinctive slides that can be fully edited to create and organize the presentation template you want. In fact, if you don’t like the blue color used, you can change the color with a click of a button. Impress your audience with your professionalism and enhance their attention using the Marina Free Powerpoint Template. Download this presentation and voila, you have created a great and the perfect presentation template!